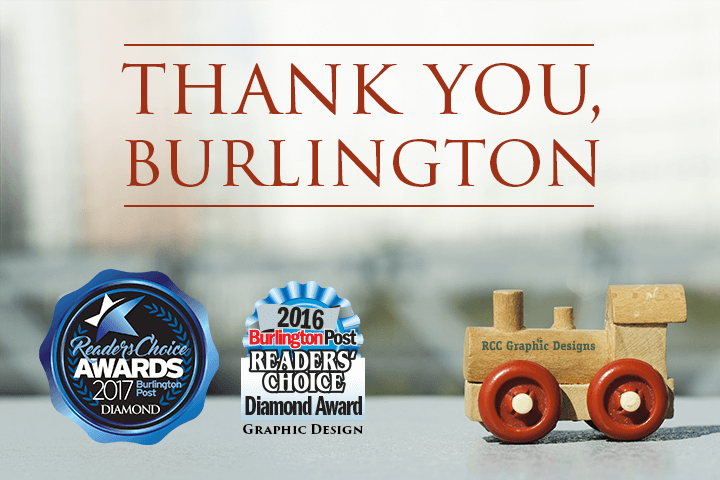 Since 2002, RCC Graphic Designs provides creative and website support to local companies and firms in Burlington, Hamilton, Oakville, and surrounding areas. With over 10 years experience in corporate communications, our focus is on branding, print collaterals and online marketing. We specialize in re-thinking strategies and creating new innovative ways to streamline your business. Let’s collaborate! Copyright © 2019 RCC Graphic Designs. All Rights Reserved.